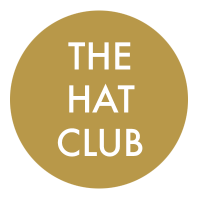 The Hat Club presents a UNIQUE opportunity to purchase ex-hire and brand new hats, headpieces and fascinators from a wide range of milliners, at hugely reduced prices! 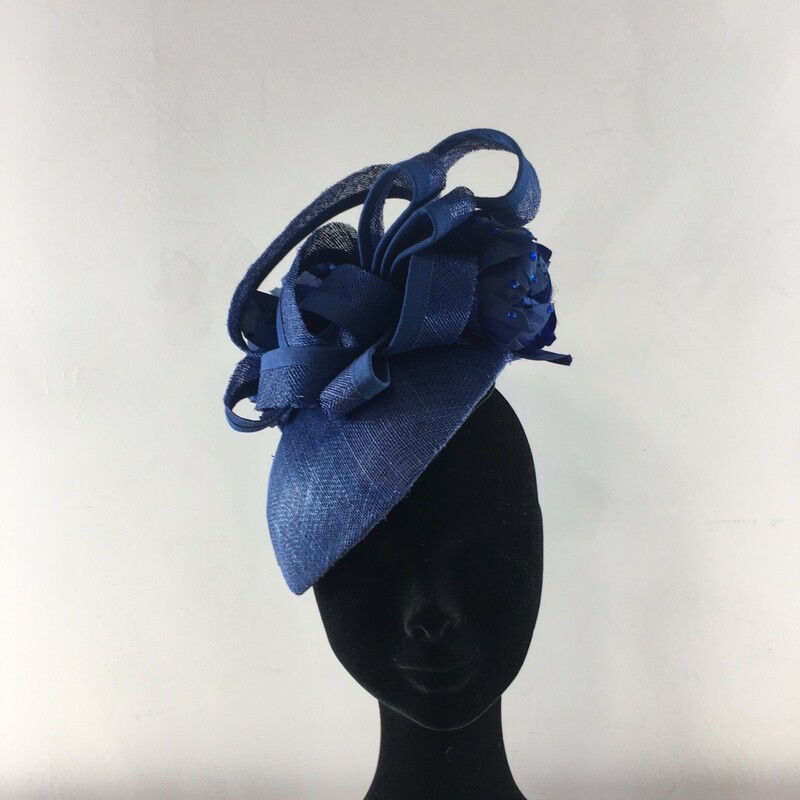 We have a huge selection of headwear for sale, from large formal hats from top milliners, funky headpieces, to gorgeous winter fedoras. 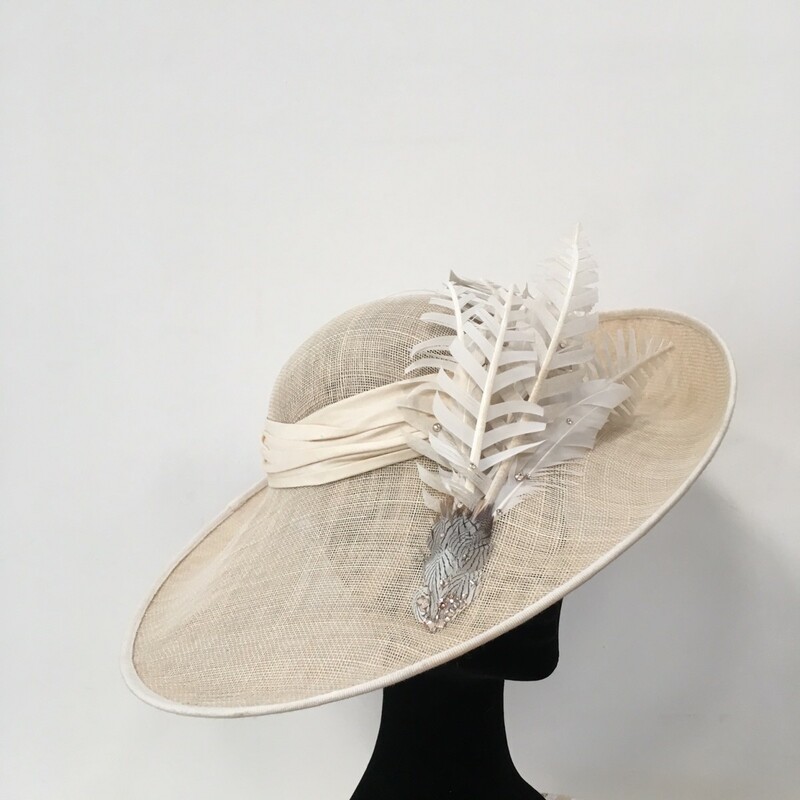 Come along to our showroom on the 14th and 15th of February (104 Carter Street, Fordham, CB7 5JU) to see the sale collection.